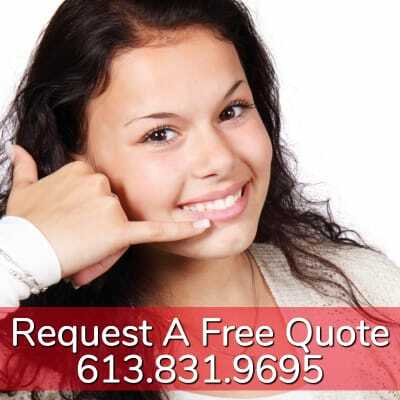 Call Us Today for Your Free Phone Estimate! Looking for quality and professional dryer vent cleaning in Gloucester? Don’t worry, you’ve found it. 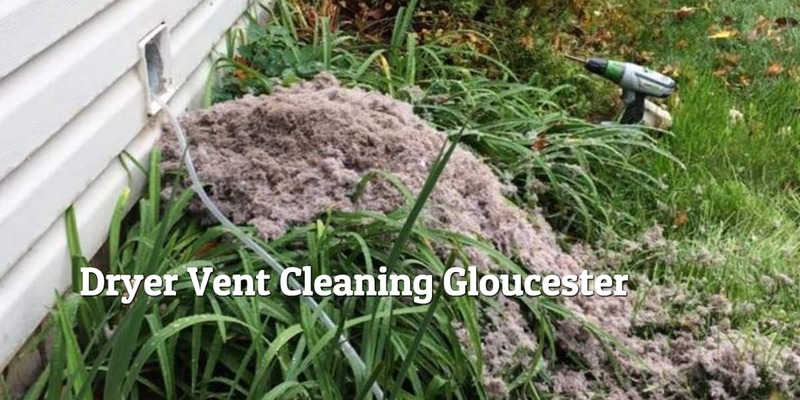 We’ve been serving the Gloucester area for a long time, and no one offers more professional and affordable dryer vent cleaning than Advanced Air Quality. Gloucester is a little suburb outside of Ottawa, and it has been a city officially since 1981. The population of Gloucester is just 114,000. We’ve served many residents in the Gloucester area already, and we look forward to serving a lot more! Annual dryer vent cleaning is a must if you’re a homeowner. Every year, house fires destroy homes, cause injuries, and claim lives. While almost everyone is familiar with household dangers like mould and asbestos, far fewer people are familiar with dryer vent hazards. There’s an alarming statistic from the National Fire Protection Agency you need to know if you own a house. Last year alone, house fires caused by dryers were responsible for nearly 14,000 house fires, over 400 injuries, over a dozen deaths, and nearly $200 million in damages. You need a trained and experienced inspector to come in and take a look at your dryer vents before it’s too late. Why Choose Advanced Air Quality? We do an amazing job for every single customer. We have fair pricing, and you’ll be happy with the experience, guaranteed. We try to cause as little disruption to your family as possible while we’re doing our job. We’re in and out in a hurry. We decided to get the vents cleaned in our house and Advanced air was the number one company to go to. They did not disapoint. They did a great job and answered all my questions. The amount of junk and dirt they found in our new (old house) was terrible. Good job. Great service. Thanks.